Silas Xavier Floyd, 1869-1923. 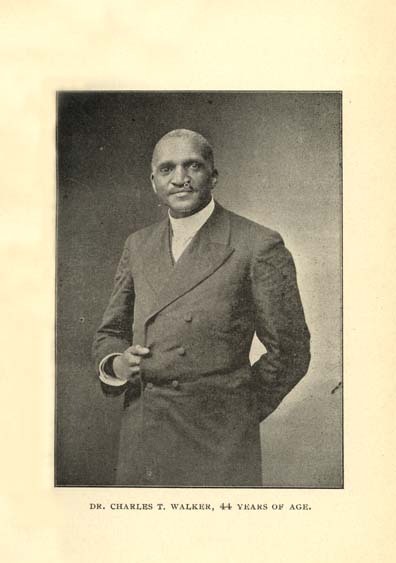 Life of Charles T. Walker, D.D., ("The Black Spurgeon.") Pastor Mt. Olivet Baptist Church, New York City. Life of Charles T. Walker, D.D., ("The Black Spurgeon.") Pastor Mt. Olivet Baptist Church, New York City. Nashville, Tenn.: National Baptist Publishing Board, 1902. DR. CHARLES T. WALKER, 44 YEARS OF AGE. Walker, Charles T. (Charles Thomas), 1858-1921. African American Baptists--New York (State)--New York--Clergy.